Room sizes can accommodate small groups of up to 8 or we have larger rooms facilitating up to 60 delegates. NCC provides onsite catering and free onsite parking. The Conference Centre is open from 8.30am to 5.00pm. However, more flexible arrangements can be made to suit your conference needs. Special rates apply to weekend bookings. Further details are available upon request. 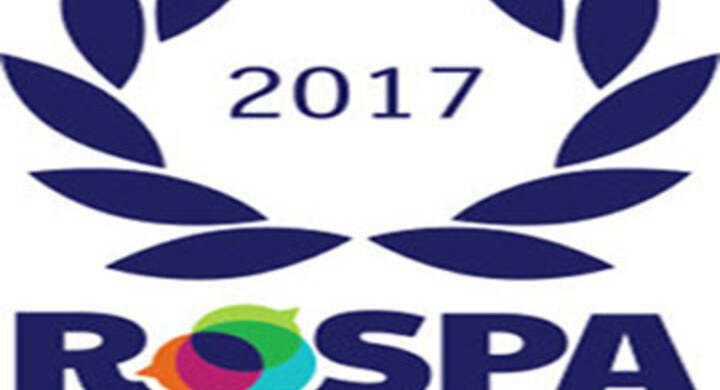 Local Solutions has achieved a Gold award at the Royal Society for the Prevention of Accidents (RoSPA) Health and Safety Awards 2017. 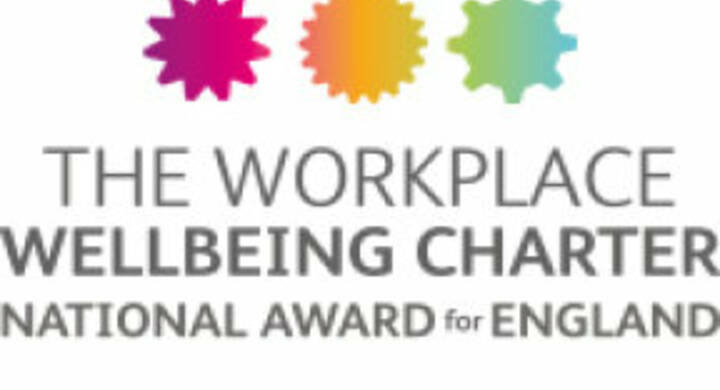 Local Solutions has been awarded The Workplace Wellbeing Charter, National Award for England.